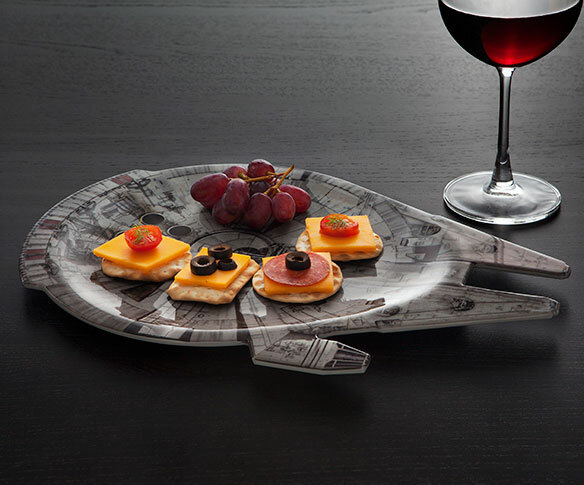 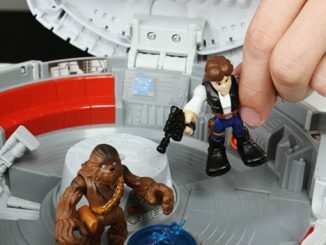 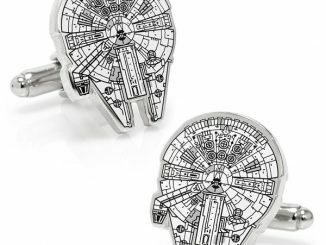 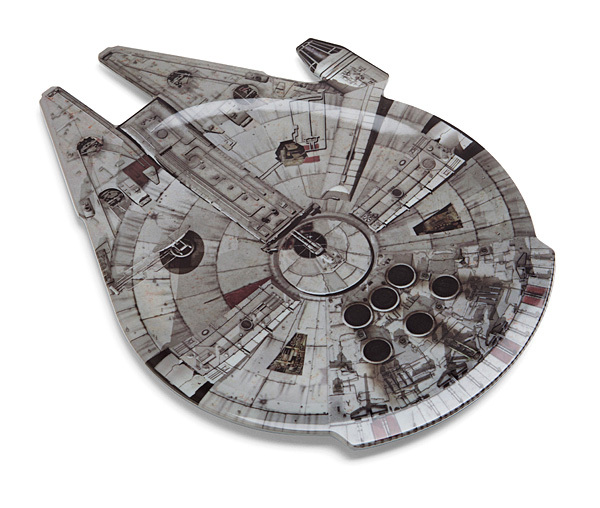 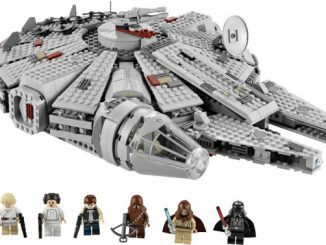 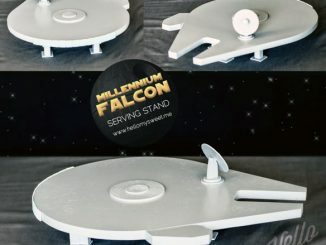 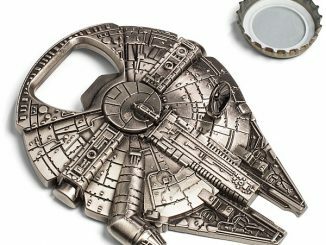 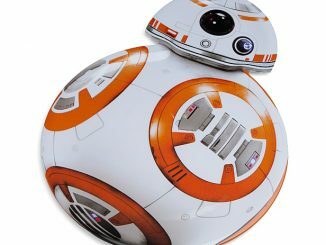 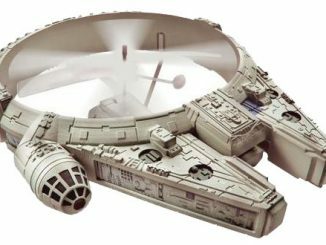 Jump to lightspeed with this Star Wars Millennium Falcon Serving Platter. 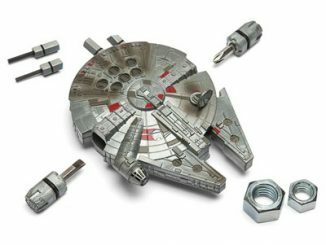 It made the Kessel snack run in record time. 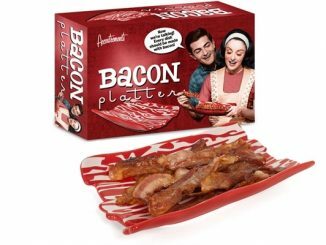 This tray is perfect for your viewing party. 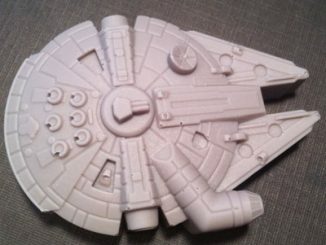 Everyone likes snacks, especially when delivered by the Falcon.